For many, their first glimpse of the small coastal town of White Stone comes into view at the top of the Robert O. Norris bridge as they traverse the 2-mile span, across the mouth of the Rappahannock River. The River-to-the-Bay view is as unique as it is spectacular. 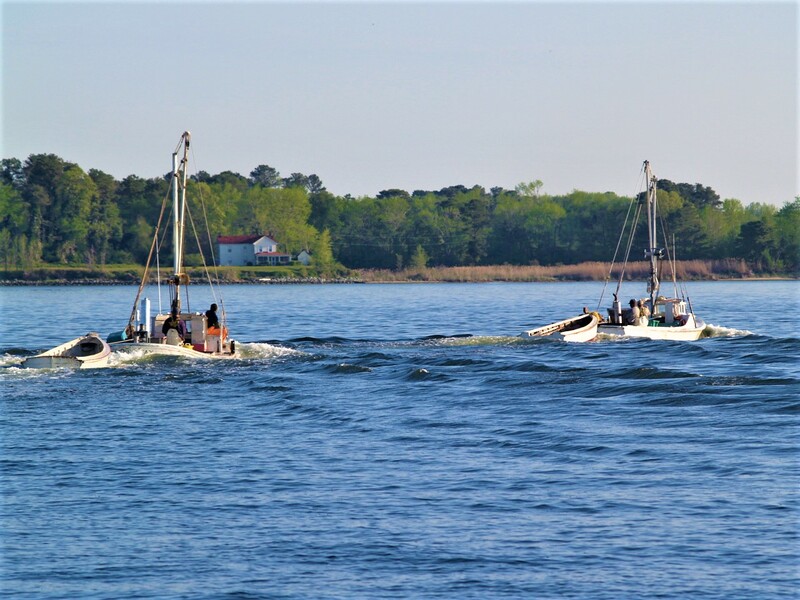 Generations of residents have made their living fishing, crabbing and harvesting oysters in the surrounding bountiful waters. Local farmers cultivated the fertile land, and merchants ran their businesses, providing goods and services to the community. The White Stone area offers a wide variety of waterfront settings. From white, sandy beaches to protected deep-water coves and spectacular wide water views. The setting is mostly residential and includes single-family homes, as well as a few townhomes and condos. Today, there is much to see, explore and enjoy in White Stone. The Rappahannock River Waterfowl Festival, which benefits the White Stone Volunteer Fire Department, draws exhibitors from Vermont to Florida. This unique festival showcases waterfowl art including paintings, prints, photography, carvings, sculptures, and jewelry – all available for purchase. The river and the bay provide a glorious backdrop for fishing, sailing, and boating. Boutique shops, art gallery, restaurants, markets, bakery, community theater, marina, and numerous other businesses and professional offices can be found along the quaint town streets. The Southern gateway of the Northern Neck, the White Stone area encompasses a large peninsula, bordered by the Rappahannock River and the Chesapeake Bay. With an abundance of shoreline, it includes Carters Creek, Mosquito Creek, Antipoison Creek, Dymer Creek, and Indian Creek.